If you’re anything like most brides, your wedding day will fly by all too quickly and the best way of reliving it in the months and years to come will be through your photographs and/or your video. Though lots of your friends and family will take pictures on the day, it’s always a worthwhile investment to book a professional photographer for shots you can look back on with pleasure. Base your selection on whether you like the kind of work your photographer does. 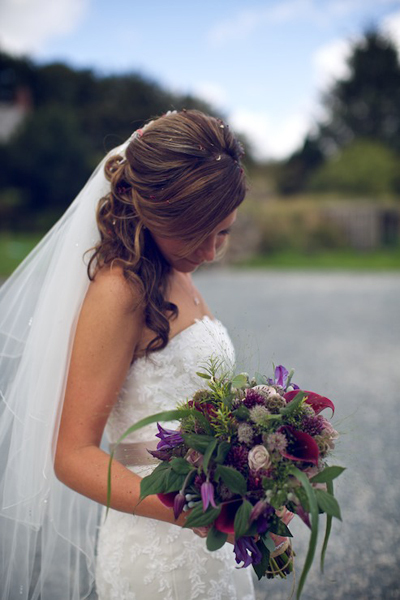 Visit a selection and ask to see examples of their work from recent weddings. Notice how the photographer has chosen his settings and make sure there’s a mixture of different types of shots. If the firm you visit employs several photographers, find out who has taken the pictures you like best and make sure you book that specific photographer for your day – and find out what happens if that photographer is suddenly not available. Decide whether you want formally posed shots, or whether you would like the photographer to take informal pictures as they happen. Black and white photographs are now as popular as colour so find out whether your photographer will shoot in black and white film or turn colour pictures into black and white afterwards. Ask whether proofs will be available at the reception. Your photographer may well know the church and reception venue you have chosen, but if he doesn’t check he will visit both before the day so he can choose the best locations. Make sure you get a written quotation which specifies exactly how many photographs will be taken, at what points during the day and how much extra prints will cost. If you want photographs taken in church, check that your vicar or priest is happy for this to happen and at what points during the service. Much the same advice applies to choosing a videographer as to choosing a photographer. Make sure you see samples of recent work, make sure the videographer you get is the one whose work you like best. Again check with the vicar or priest first whether he is prepared to give permission for filming during the ceremony. 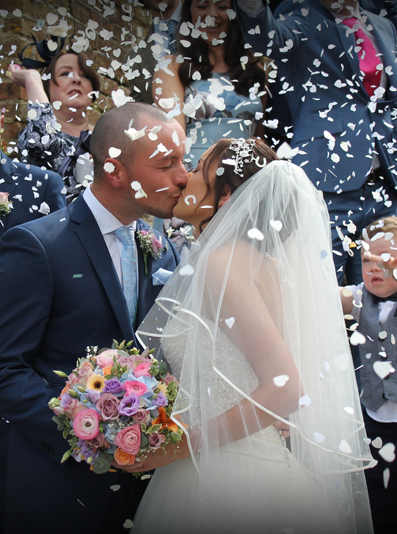 With all-day wedding photography, plus a free video and serial photography for just £795, Focus Weddings brings 20 years’ of quality experience to your wedding album. 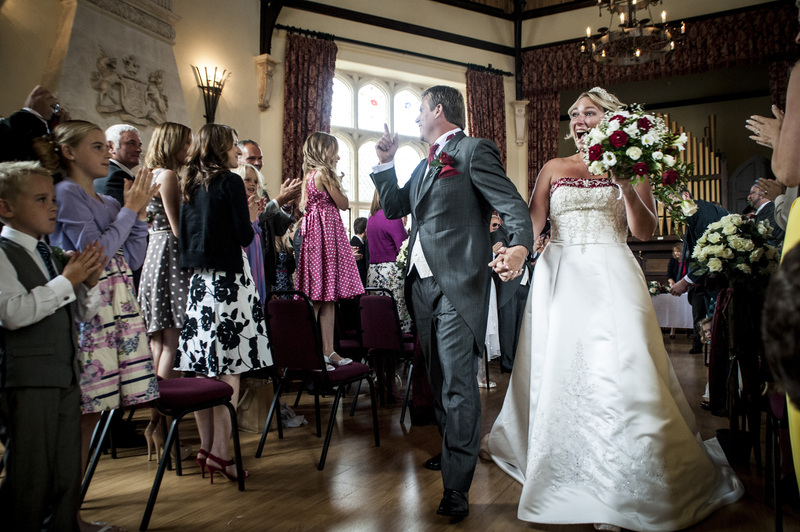 Photographer Ian Worrell always tries to put you, your family and your guests at ease, creating a relaxed and enjoyable atmosphere which helps create the best photographic coverage of all those memorable moments from your big day. His mix of formal and spontaneous shots will make your album unique and complete. Rob specialises in weddings and civil partnerships, though he also shoots bespoke portraits and model portfolios as well as pretty much anything else you can point a camera at. 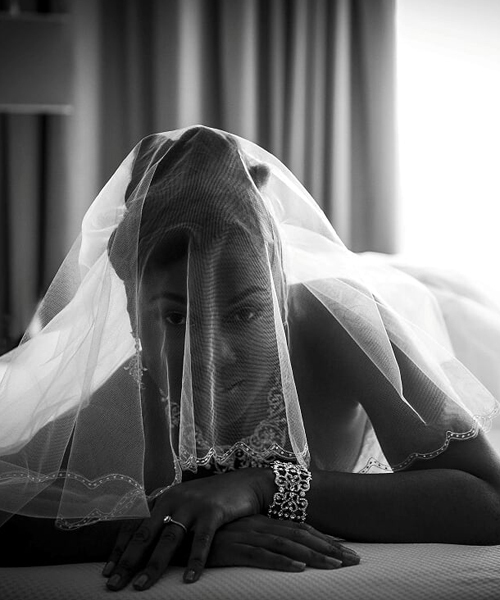 He tries to offer a service of the highest quality and aims to give lasting memories to anyone who decides to use him, whether that be your wedding day, the first pictures of a new born child or an aspiring model. A member of the SWPP (Society of Wedding and Portrait Photographers), he employs a very relaxed style and aims to make his pictures as natural as possible. 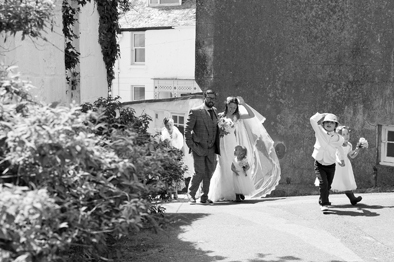 Devon-based documentary style wedding photography specialising in capturing those natural moments. All images are supplied on a disk in both colour and black & white. £600 for the whole day or £400 for half a day.